GaryMoller.com - Health, Fitness - Naturally! 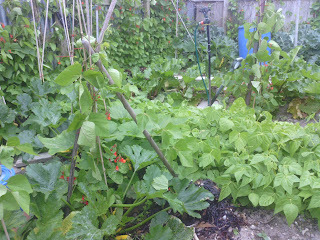 : Comments about "A study on the mineral depletion of the foods available to us as a nation"
Comments about "A study on the mineral depletion of the foods available to us as a nation"
Our backyard vegetable plot in Central Wellington. We are expecting a bumper crop this summer. Rick of Rick's Running sent me this document "A study on the mineral depletion of the foods available to us as a nation over the period 1940 to 1991"which shows how the mineral content of vegetables in the UK has plunged over that period. Looks shocking, while hardly surprising. I am not at all surprised with the findings because they sit comfortably with the Hair Tissue Mineral Analysis reports of which I have completed hundreds. These reports consistently show that our modern diets are falling terribly short when it comes to supplying nutrients other than calcium (in gross excess in most cases). This is most apparent in vegetarians who do not have the benefit of concentrated nutrients from animal sources. 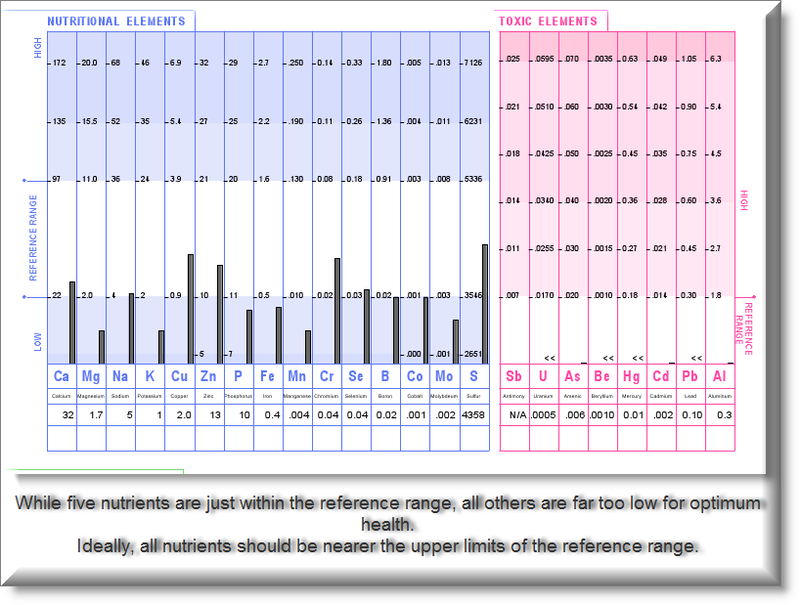 The faster the rate of production/growth, the lower the concentration of nutrients. Modern fruit and vegetables have been selectively bred to produce more sugar and less bitter nutrients. Soil is continuously over-cultivated by the use of pesticides and herbicides, perilously depleting minerals. What is replaced is only what makes plants grow fast; nitrogen, phosphorus, potassium fertiliser (NPK) and loads and loads of lime (calcium). Humans need over a hundred different minerals to thrive. the slogan for this nutrient-poor product! 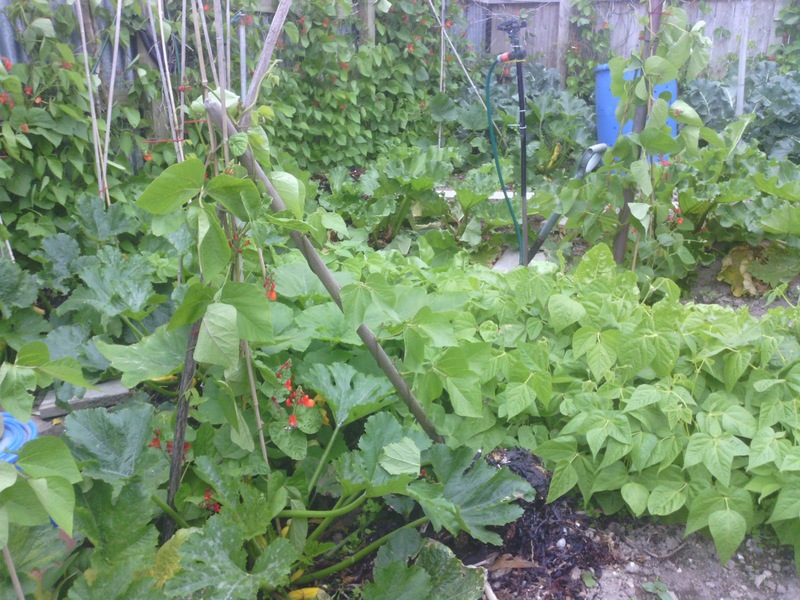 Grow your own vegetables in your back yards as much as you can, composting all your organic materials and adding sources of minerals such as seaweed. Kill any bugs with your fingers, rather than smothering your plants with pesticides (Press-gang your kids into this job - wee fingers are perfect for the job!). Buy the rest from organic sources, if you can afford it. Avoid processed foods, especially breakfast cereals, including the ones that claim to make you strong and healthy. Eat fresh meat, milk and eggs from free range sources - not from factory farms where the animals are raised on a combination of grains, antibiotics and hormones. Take supplementary vitamins and minerals. Best guided by an annual Hair Tissue Mineral Analysis.